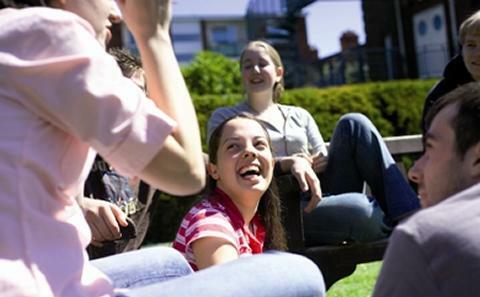 As a University of Southampton graduate you are part of a global community of over 220,000 alumni. Every student who has been at the University for 10 weeks or more automatically becomes a member of an alumni community that spans over 180 countries. There are lots of ways to connect with this amazing network and to stay in touch with us and with your University friends. 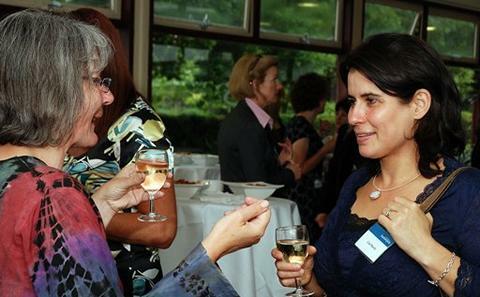 Alumni branches around the world organise a variety of events to help you make social and professional connections. 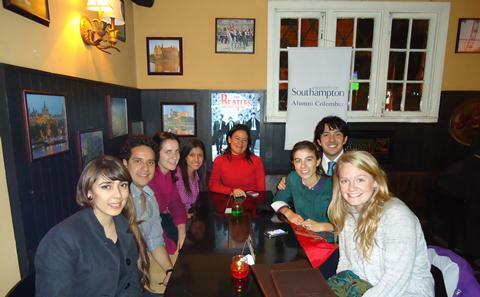 We also have international alumni representatives in many countries; they act as a point of contact for alumni as well as for current or prospective Southampton students. Find out about other ways to get involved, from writing articles for the alumni magazine to attending reunions. You could even come back to the University to offer careers support to current students. Let us know if your details change so that we can stay in touch. We're always keen to hear what our alumni have done since leaving University – tell us your news.